We have two excellent shows coming up June 5th and 7th! 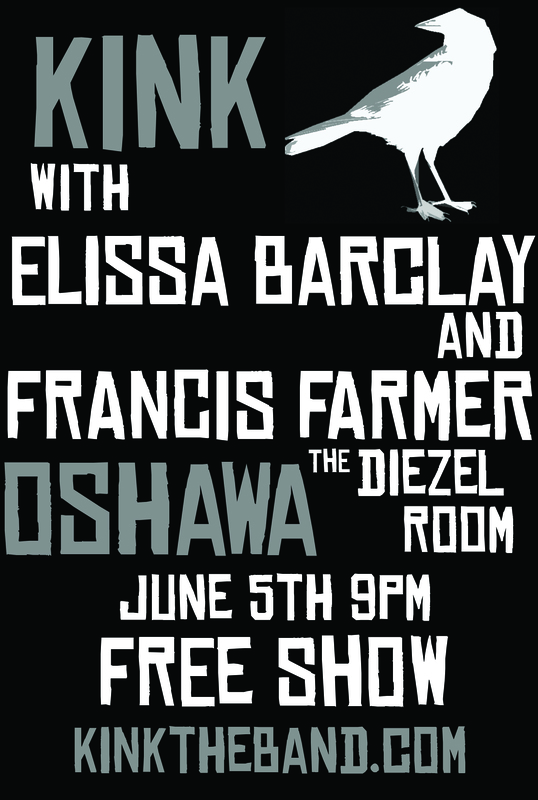 The first is in Oshawa, and we are playing a free gig alongside some of our fav musicians – Elissa Barclay and Francis Farmer. 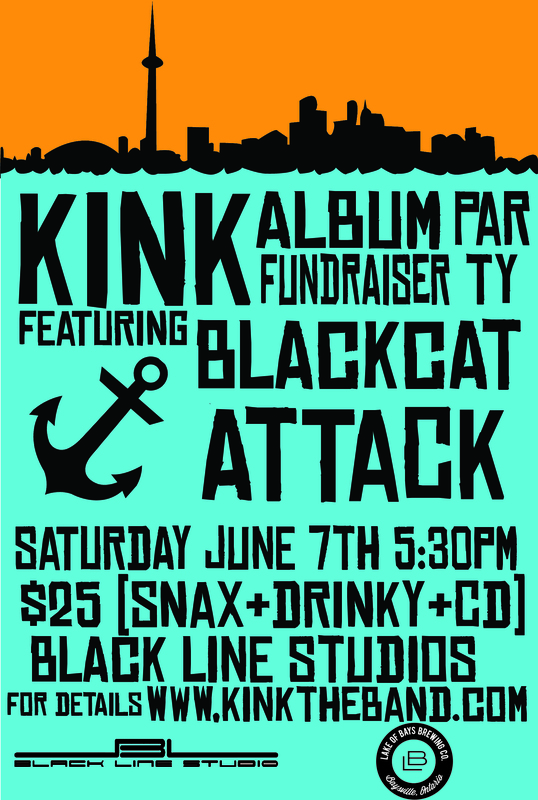 Our second gig is June 7th and we are stoked on announcing a great headliner – Black Cat Attack! If you haven’t checked them out yet, do so. They are great! You can grab tickets for that show at our pledgemusic along with all our other great stuff !